"Special FEMA Report" from the NSA Files explains how EXECUTIVE ORDER 11051 could be enacted by the President of the United States from the Tensions with Russia. 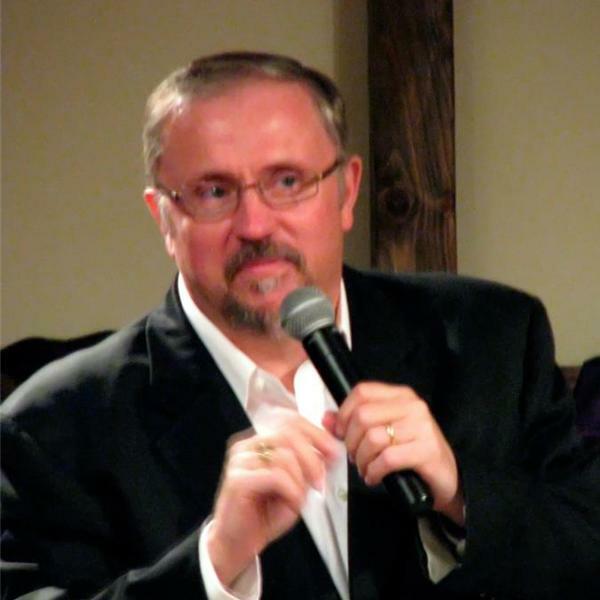 Also Pastor Steve Leydig from Tri-State Ministry will join Pastor Paul Begley to discuss current prophetic events. Also Hurricane Matthew CAT 4 is headed toward Florida and has killed 26 in Haiti, Cuba, and the Bahamas. Also and outbreak of Hepatitis A from frozen berries. Also a powerful prophetic dream from William Bashford from Mt. Serling, KY will be revelaed. Also 44 Aghan Soldiers have "gone missing" from USA military training camps in America. Also these and much more current news events along with bible prophecy and the powerful Word of God.